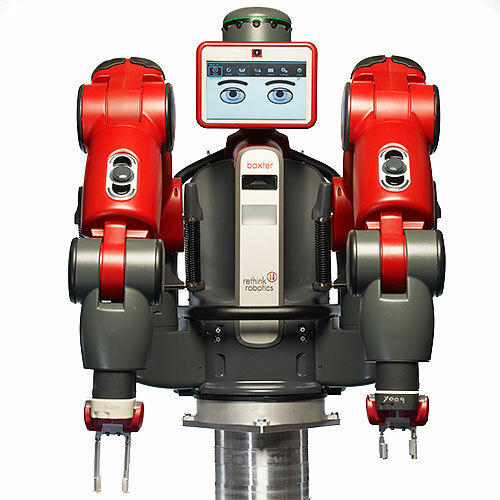 The Unimate was the first industrial robot ever built. 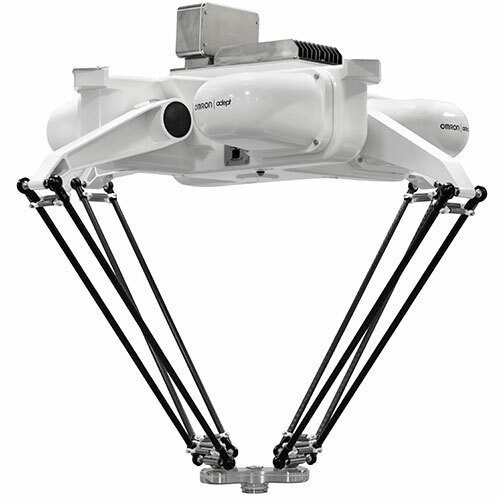 It was a hydraulic manipulator arm that could perform repetitive tasks. It was used by car makers to automate metalworking and welding processes. 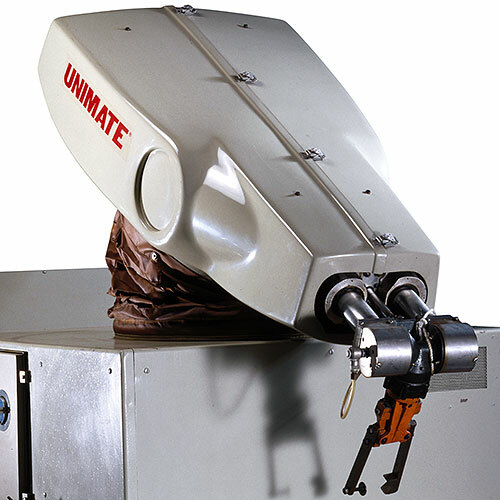 Unimate, the grandfather of industrial robots. 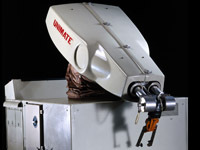 One of Unimate's successors was the PUMA manipulator. 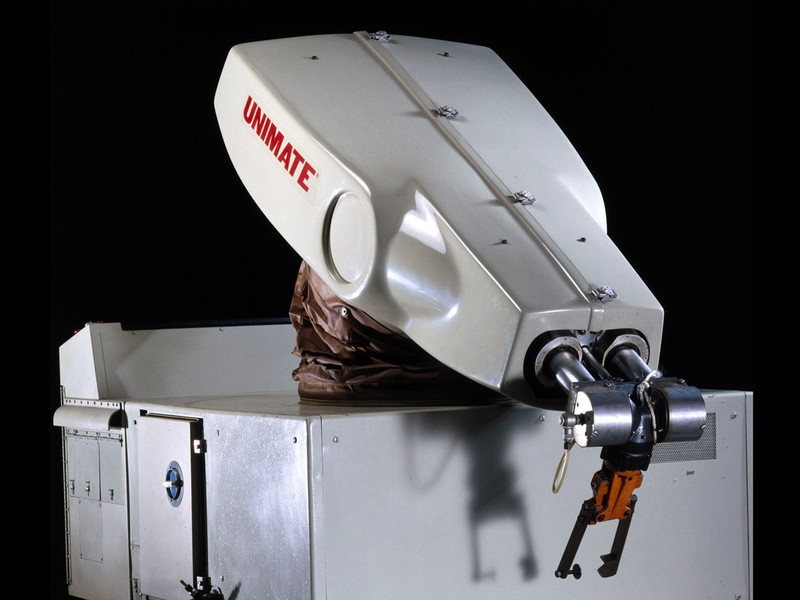 The first Unimate was installed at a General Motors plant in New Jersey in 1961. 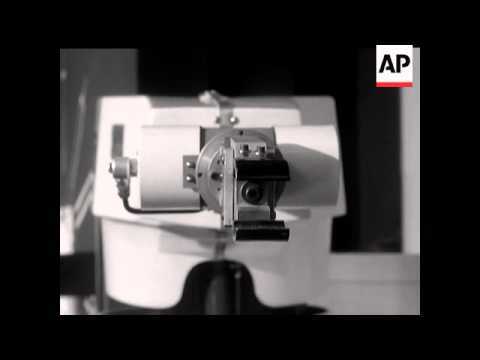 In 1966, a Unimate was demonstrated on NBC's "The Tonight Show Starring Johnny Carson." The robot putted a golf ball, opened a beer can, conducted the band, and attempted to play the accordion (only the accordion act didn't go as planned). Unimate creators, George Devol and Joseph Engelberger, were both avid fans of science fiction. 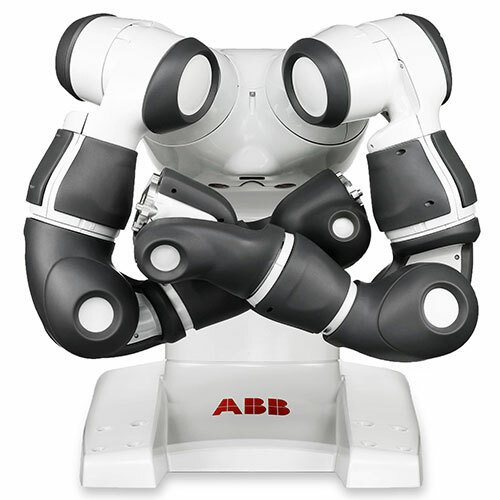 Equipped with hydraulic actuators and memory for hundreds of programmed steps. Position repeatability within 1 mm. Magnetic drum memory (CMOS memory in later models). Steel base and aluminum arm. In 1954, George Devol, an inventor and entrepreneur, filed a patent describing an autonomous machine that could store step-by-step digital commands to move parts in a factory (he called it a "programmed article transfer" device). Devol teamed up with another entrepreneur, Joseph Engelberger, and they built a prototype in 1958. 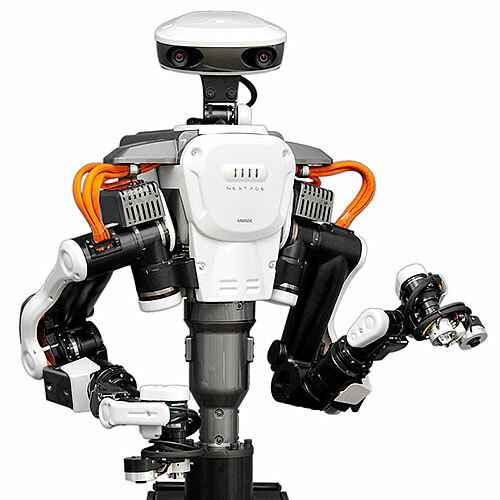 They later started the first robotics company, Unimation, in Danbury, Conn. 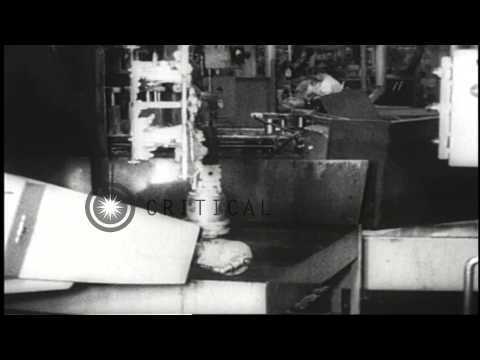 In 1961, they put the first Unimate into service at a General Motors plant in Ewing Township, N.J., where the robot extracted hot metal parts from a casting machine. The first Unimates sold for $35,000 in the early 1970s (more than $200,000 in today's dollars). 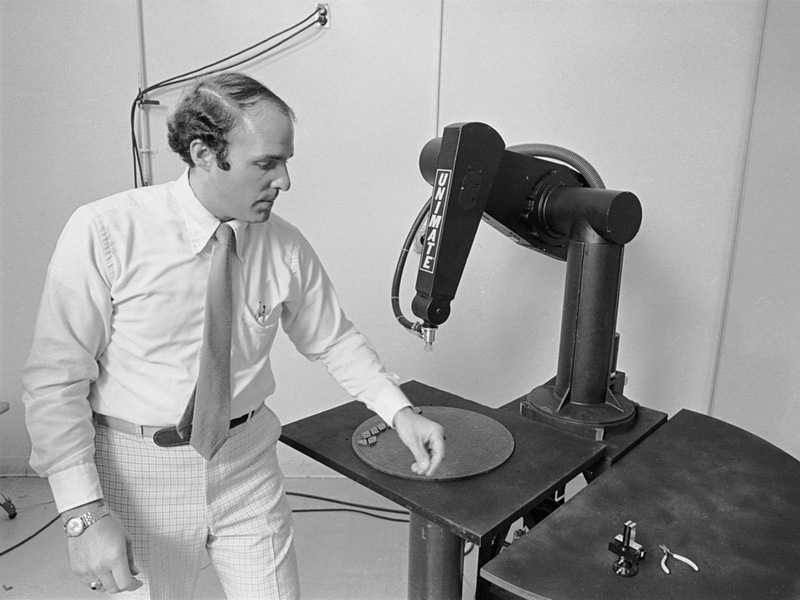 In 1978, after acquiring Vicarm, a company that had invented an innovative robot arm design, Unimation introduced the PUMA, or Programmable Universal Machine for Assembly, which went on to become a popular robot in industrial and research settings. Unimation eventually grew to have 800 employees and $90 million in revenue in the early 1980s, but sales declined as competition grew. Westinghouse acquired Unimation for $107 million in 1983 and transferred operations to Pittsburgh. Staubli, a French automation firm, later bought Unimation from Westinghouse.